October 2018 » Loud Canvas News and Web Articles | Promoting web standards, best practices, and old fashioned good advice. 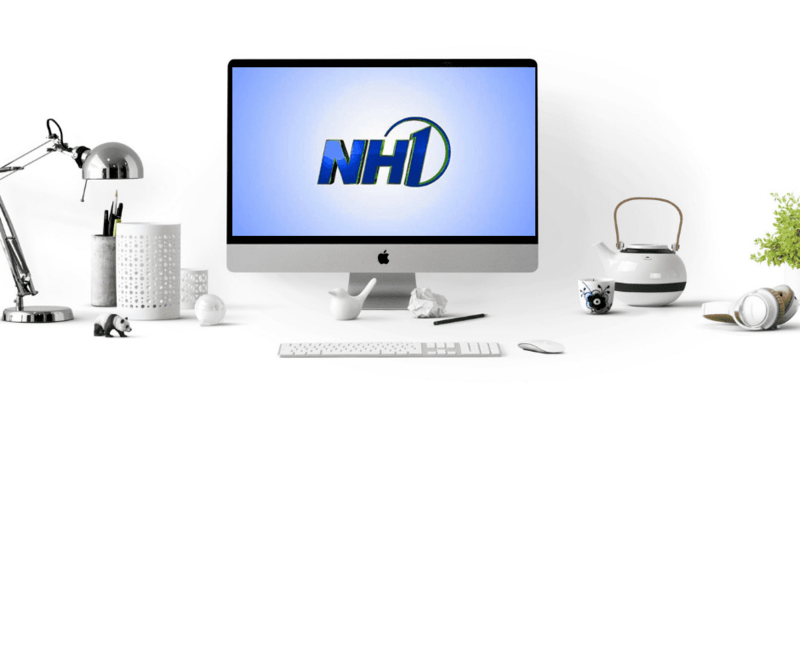 We are very excited about the launch of the new NH1 website that we recently wrapped up! The launch gives them not only a tremendous new home on the internet, but also one of the sleekest sites that media groups have today. Loud Canvas reviewed with the team at NH1 to determine exactly what they. You know this already: social media is of ever growing importance to businesses, and should absolutely be taken advantage of. Part of that is keeping .